Jackson entered show business as the youngest—and most talented—of the Jackson 5 (consisting of the five Jackson brothers), which shot to stardom in 1969 and reigned supreme on the pop charts through about 1975. 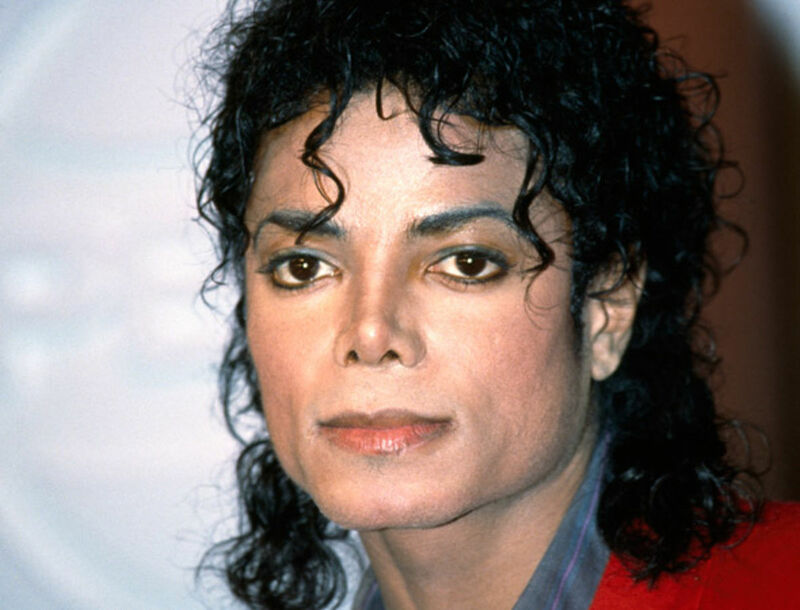 Jackson had his first solo hit in 1979—the album Off the Wall—and by the 1980s was unchallenged as the most popular entertainer in the world: the “King of Pop.” His success declined in the early 1990s as his appearance and behavior became increasingly bizarre. In 1993, he was accused of child molestation by a 13-year-old boy who had been a guest at Neverland, Jackson’s Los Angeles compound. In 2005, he was tried on new child molestation charges in California and, to the surprise of many, acquitted.